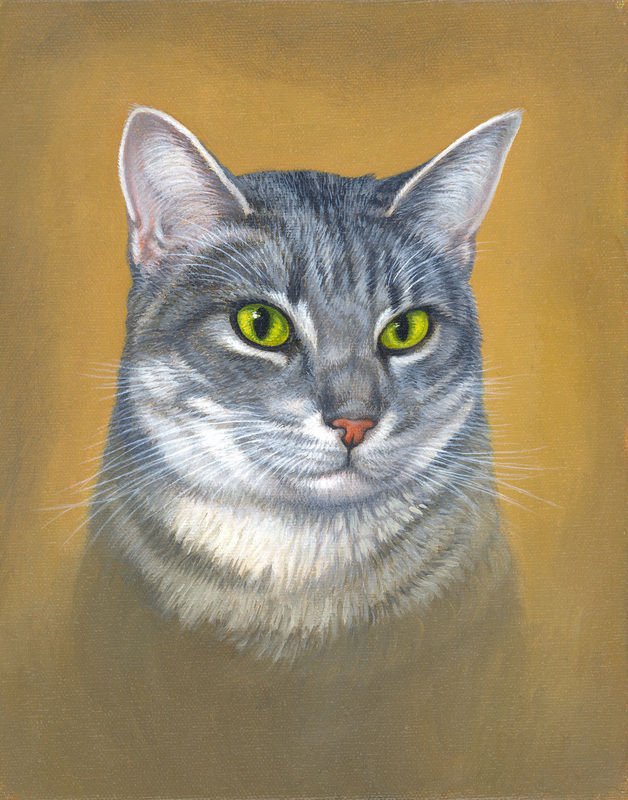 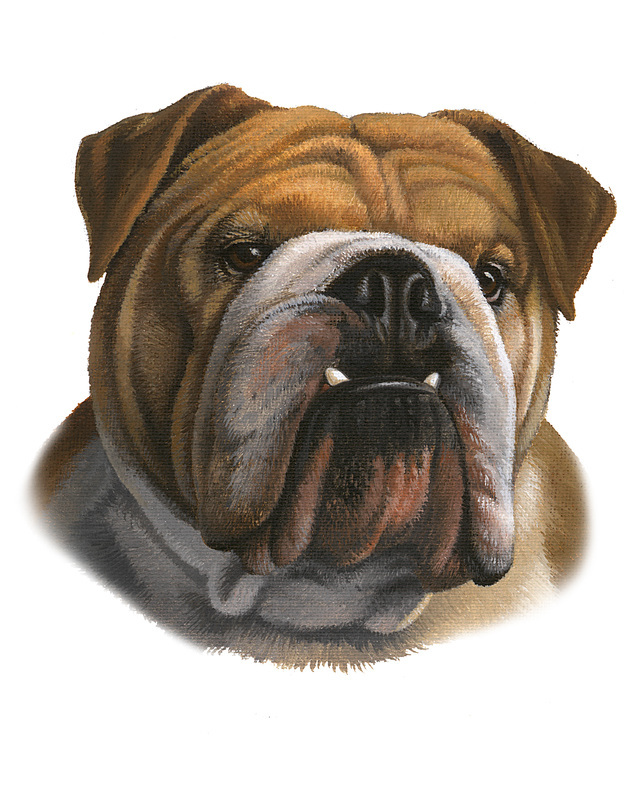 Nationally known artist-illustrator and animal lover, Lisa Bonforte, has created this website to give you an opportunity to commission one of her much sought after animal portraits. 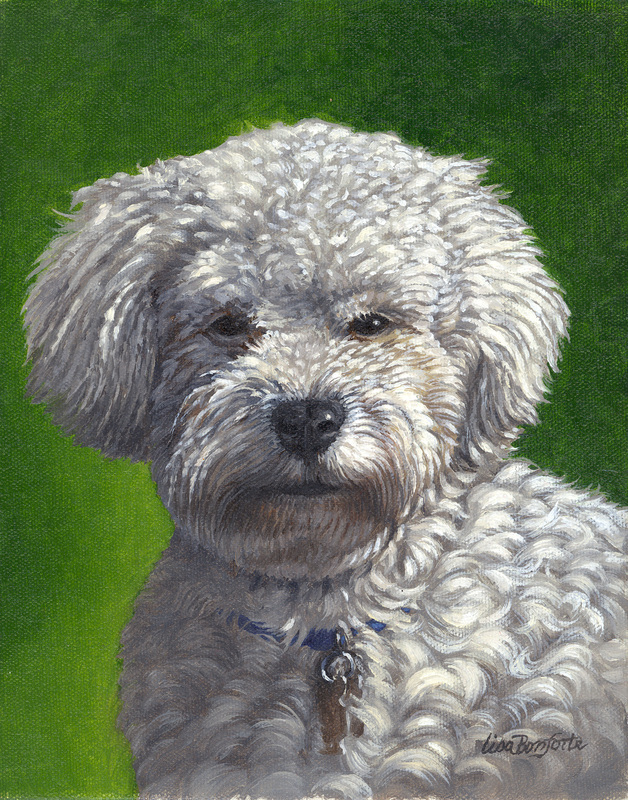 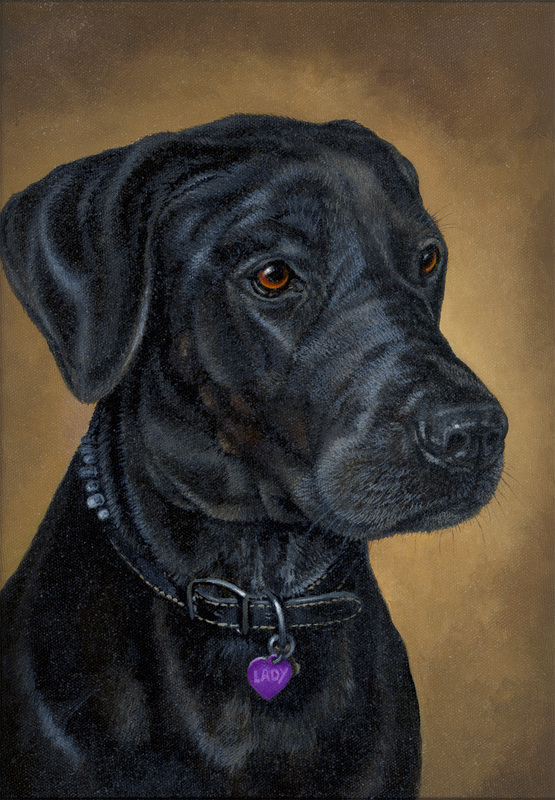 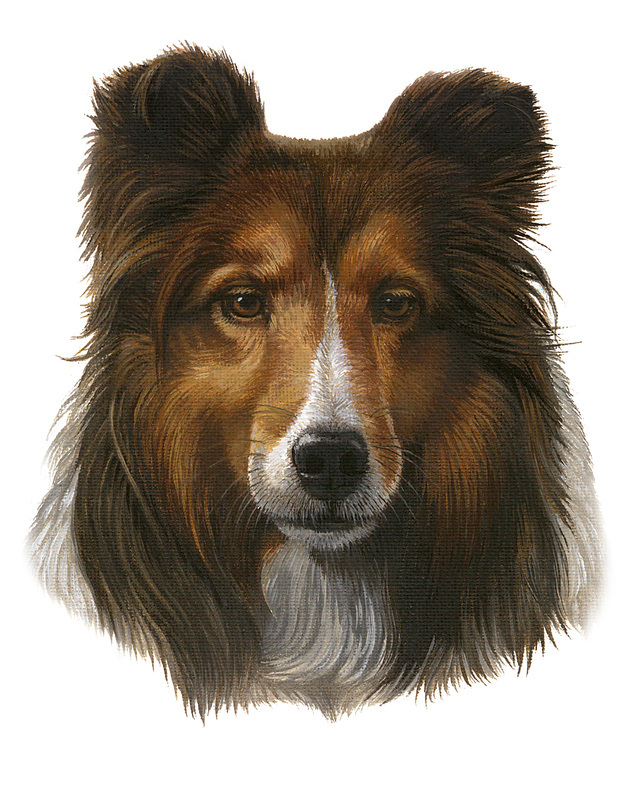 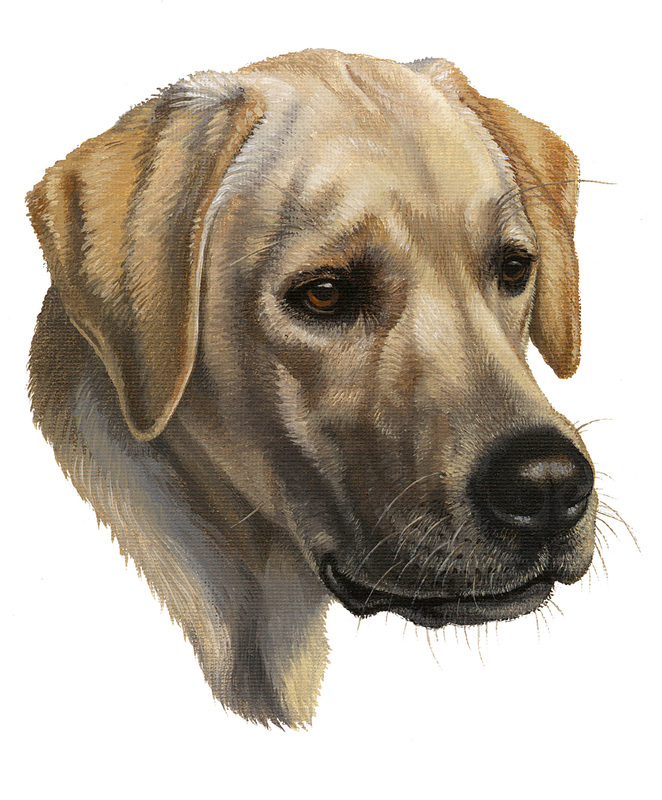 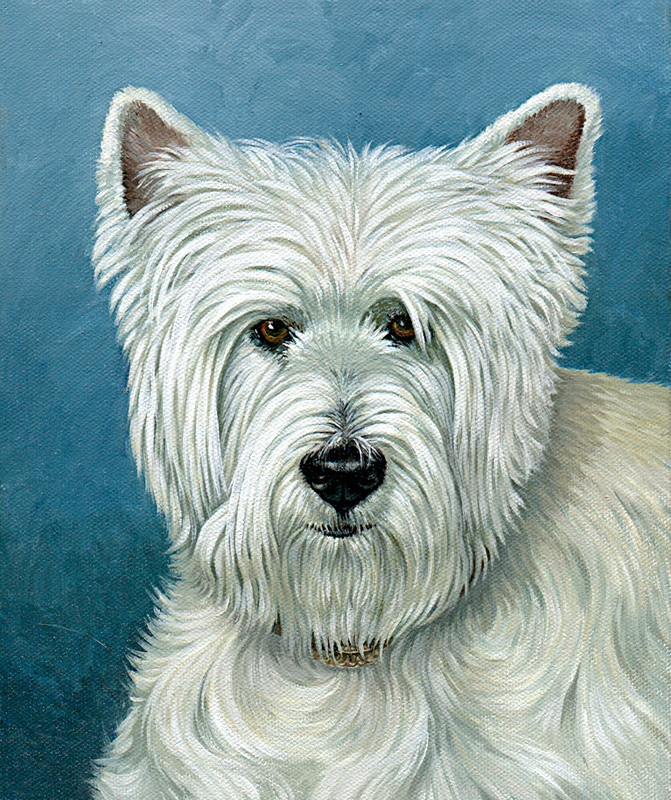 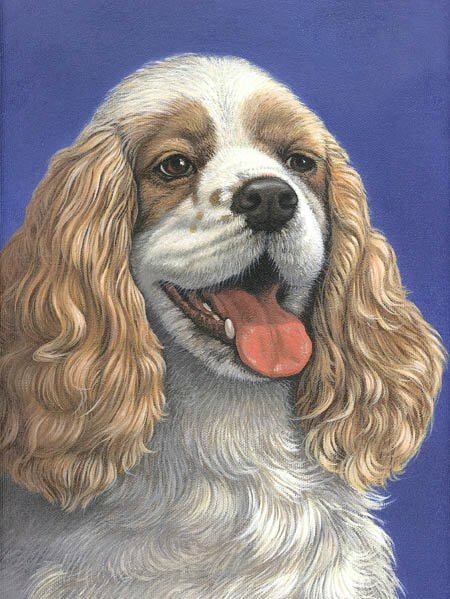 With whimsy and love she will create a memorable portrait of your loyal companion. 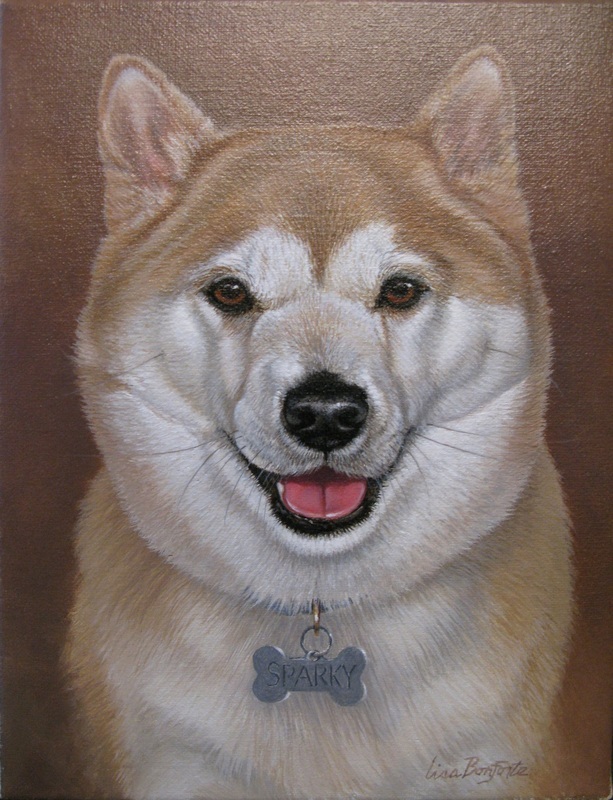 They make a thoughtful and everlasting gift for that special pet lover in your life, or yourself! 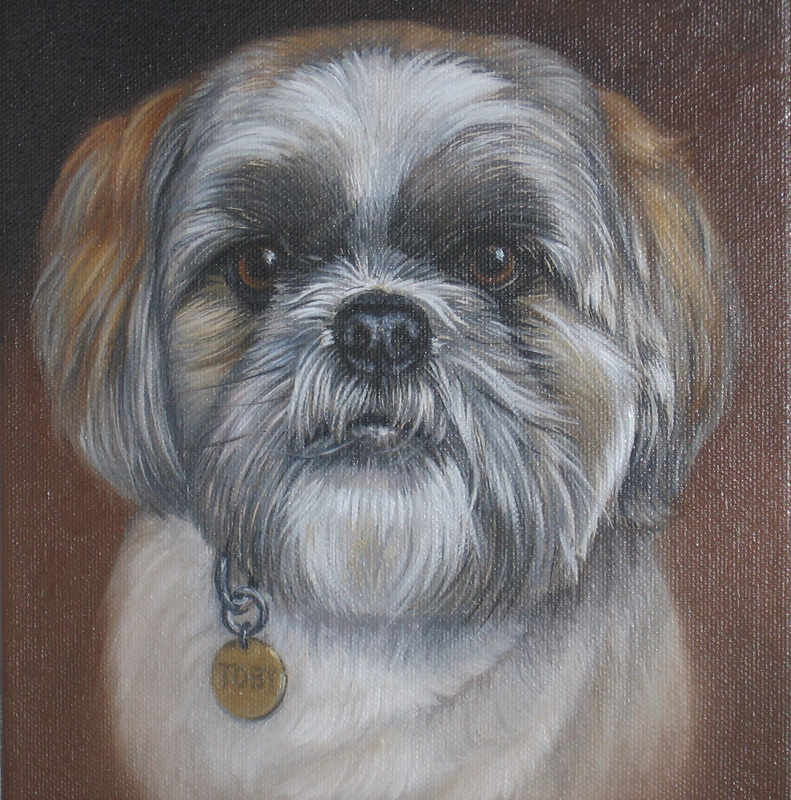 All paintings are done from your photographs and painted on canvas in oil. 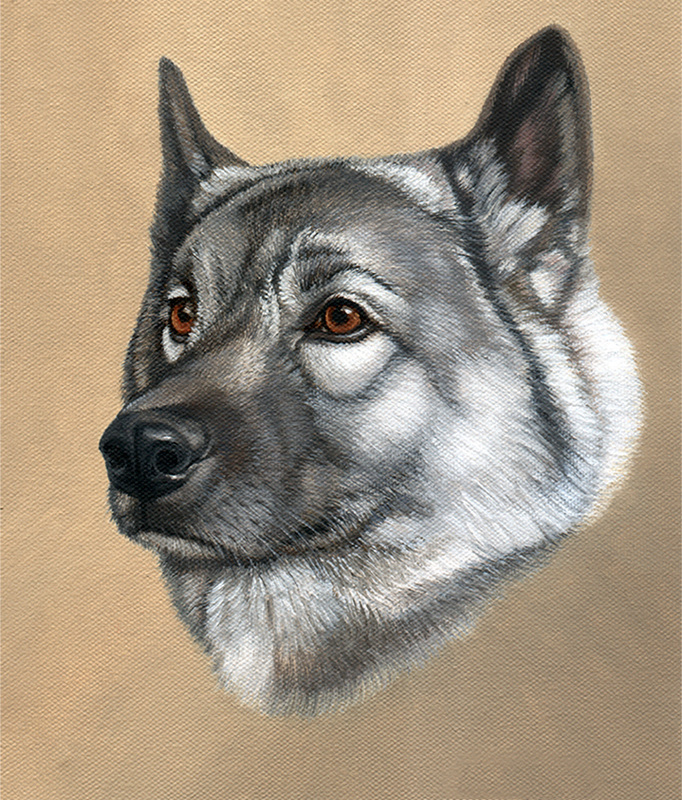 Price includes shipping 8x10 $350. 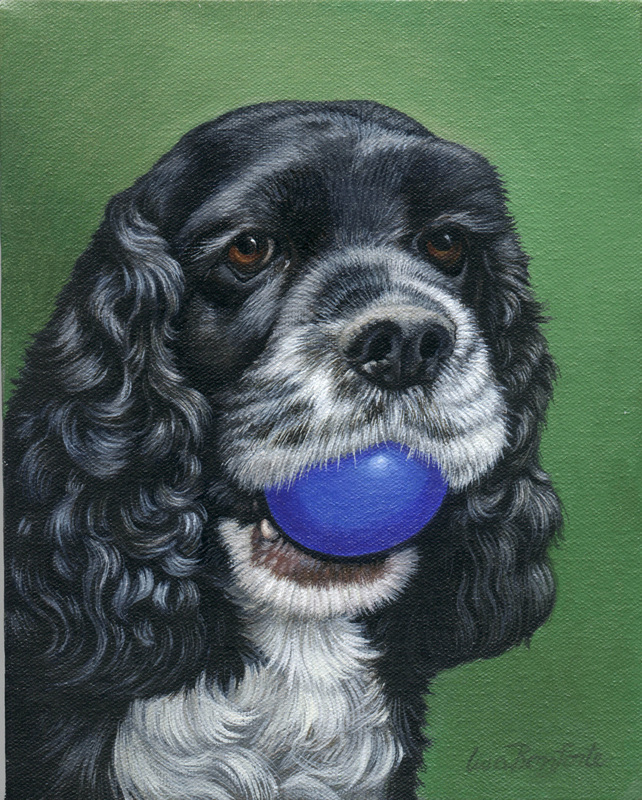 11x14 $450.